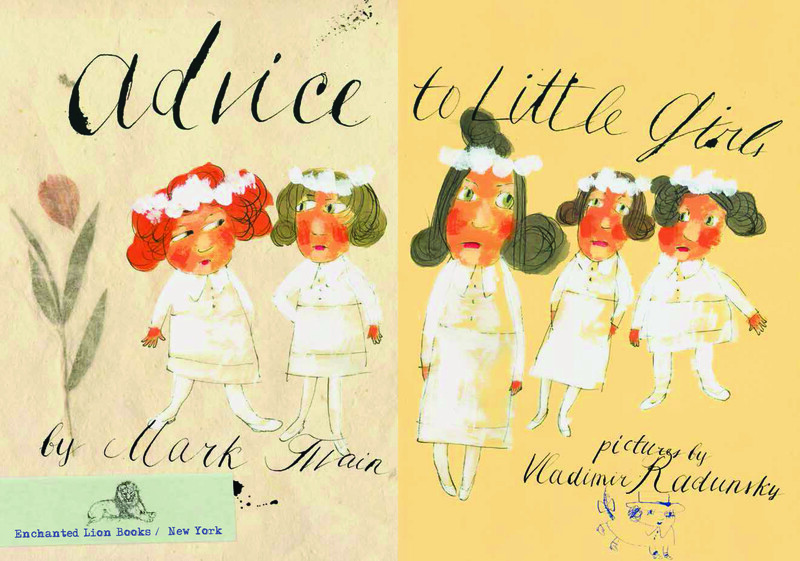 Given the amount of questionable love and life advice given to young girls and women recently, we were refreshed to come across Mark Twain's satirical short-form piece "Advice To Little Girls," written in 1865. 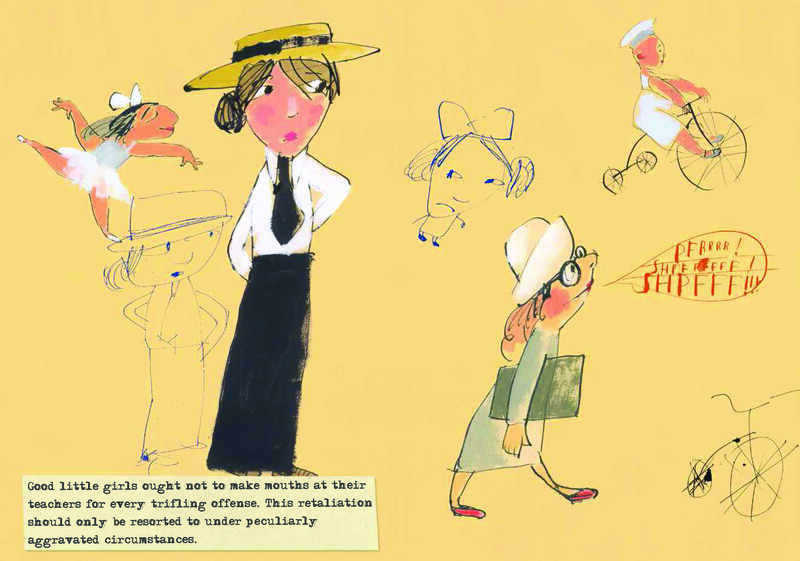 In it, Twain encourages little girls to think for themselves -- and speak up, too. 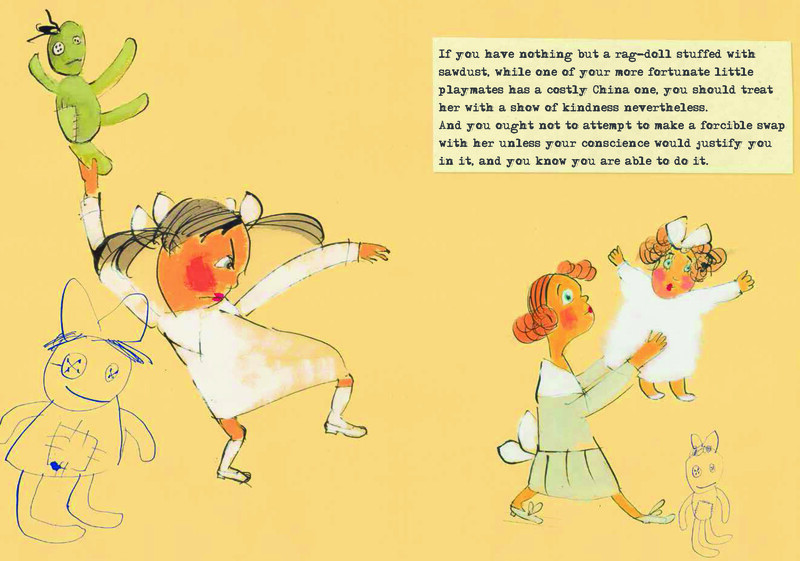 Maria Popova at BrainPickings discovered an Italian version of the book in the summer of 2011, and convinced Claudia Bedrick of Enchanted Lion Books to reprint the book in English. Then Illustrator Vladimir Radunsky signed on. Radunsky, best known for his illustrations of children's books "Maestro Plays" by Bill Martin Jr and Woody Guthrie's "Howdi Do," wrote in the New York Review of Books: "Trying to follow Twain’s style, I wanted to make something along the lines of a scrap-book or an album that you could buy in any paper-goods store at the time. Children used these small albums to paste in various curious objects, or for drawing, or just for doodling." 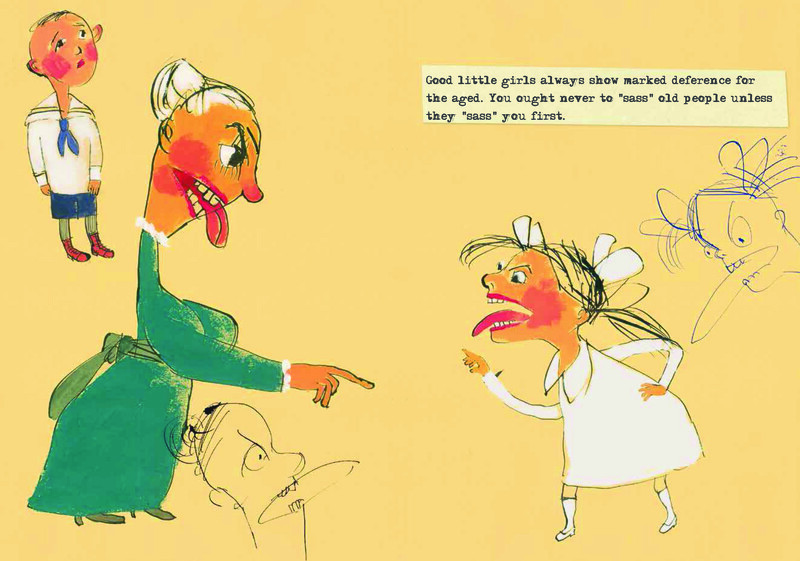 LOOK: Mark Twain's "Advice To Little Girls"
"Good little girls ought not to make mouths at their teachers for every trifling offense. This retaliation should only be resorted to under peculiarly aggravated circumstances." "Good little girls always show marked deference for the aged. You ought never to ‘sass’ old people unless they ‘sass’ you first."